"Funny and poignant. Guaranteed to make you laugh and cry. 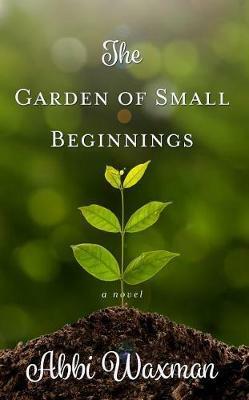 May make you want to play in dirt and grow a new life of your own." Wendy Wax, USA Today bestselling author of One Good Thing"